Ask an American bartender to name his or her favorite cocktail, and nine times out of ten you’ll get one answer: Negroni. What’s behind this fascination with the cocktail somewhat famously created in post-WWI Firenza, Italy by “Count” Negroni (there are other theories, as well as questions about the Count’s peerage, but they lack verification at present) and perhaps more to the point, promoted to Americans by Orson Welles at the height of his fame in the mid-40s? Interestingly enough, search in any US cocktail book pre-1970s as I have and you’ll find listings for the Americano, but nothing about the Negroni (I’m open to being proven wrong here). Cocktails, even classics, follow sometimes mysterious waves of popularity, and the Negroni is almost certainly more popular now than ever. Is it peer pressure, crowdthink, an attraction to high alcohol (the mixture being almost 100% booze) or the appeal of a less sweet, complex flavor palate that draws bartenders to the Negroni? Maybe all of the above. Or maybe it comes from an understanding that the Negroni is in many ways the archetype of a proper cocktail, the perfect sublime marriage of bitter, sweet, earthy, herbaceous, and acid flavors, built on a framework of solid spirit. There’s an argument for that, too. The drink’s family tree, if you will, is even a microcosm of cocktail development in the golden era: Negroni invented his namesake drink, legend has it, by asking his bartender to replace the club soda of an Americano with something stiffer—straight gin—considerably altering its makeup (for a long time, a splash of club soda was still called for in the recipe, although that’s not favored at present). The bartender switched the lemon peel for orange, so no one would get the drinks confused. Its progenitor was essentially a “venti” version of the Milano-Torino, a combination of Milanese Campari and Torinese Martini & Rossi vermouth (that’s a take off of a drink originally made with another amaro, according to Gaz Regan). So…what started as a softer, smaller and more simple concoction grew progressively larger and more complex until it became something worthy of an itinerant “Count…” and a bon vivant auteur. 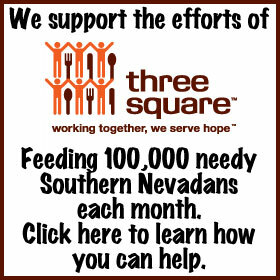 Looking to make the drink as authentically as possible? You’ll want a classic London dry style gin, that was already popular in Negroni’s time (Plymouth Navy Strength seems to be a popular choice these days, as if the drink isn’t strong enough already!) , paired with Campari and Martini & Rossi red vermouth (provided that the current recipes/ingredients of the latter are close enough to those of 90 years ago). For arguments’ sake, it seems likely a Seville orange would have been used. But authenticity only gets you so far, especially with the wide variety of gins and even more amaro becoming available in the US now. Amaro is a fascinating category because it is so wide—encompassing any “bitter” liqueur, generally digestifs, including anisettes, and thus absinthes, as well as Fernet and arguably its close European cousins of Germany (Jagermeister, Zwack and the ilk) and even Latvian Balsam, a personal favorite. There’s a long and rich history there leading directly to the herbal medicinal tonics that are the very origins of all cocktails (it’s no accident that modern cough syrups aren’t far away in flavor). 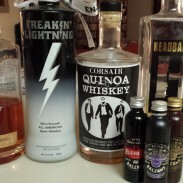 With a few of these landing on my doorstep recently, I thought it would be interesting to play around with the recipe, and wrangled a couple of my chef friends (chefs generally having excellent palates for all things spirited) as fellow testers. Warning: full nerd mode ahead. 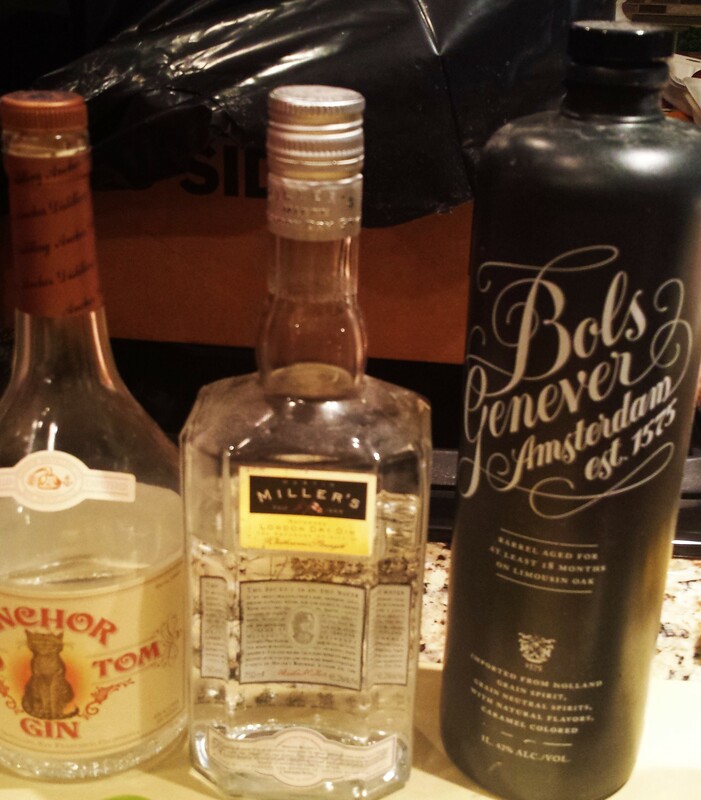 First, we picked representatives of three archetypal gin styles: Martin Miller’s, my favorite take on London Dry; Anchor’s new-ish Old Tom; and Bols Genever Barrel Aged. Next, alongside Campari, the standard, we brought Amaro Lucano and Amaro Lucano. With more than 30 herbs and essential oils, Lucano is sweeter and softer than Campari, but with a subtle bite on the bottom. Averna, also sweet (sugary enough for crust to form under the cap) , and rounder but with more pronounced bitterness as well as pepper. For giggles, we brought along Cynar, the markedly bitter artichoke-based amaro to the party, although we saved it for a separate round. 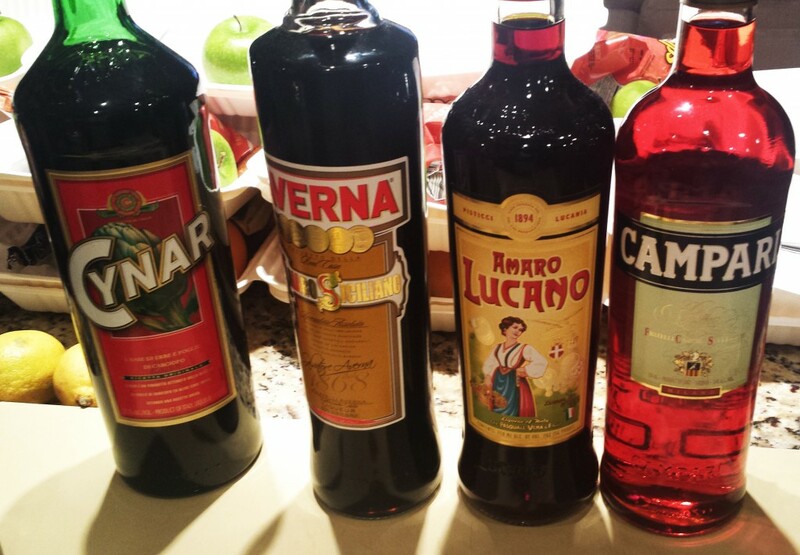 For vermouth, I chose Carpano Antica, the original Torino vermouth, because, well, it’s the original. And my preference. Had to have one constant. We tasted all the elements separately then paired them up: Averna with the Bols, Lucano with Miller’s, and Campari with the Anchor Tom. The results? 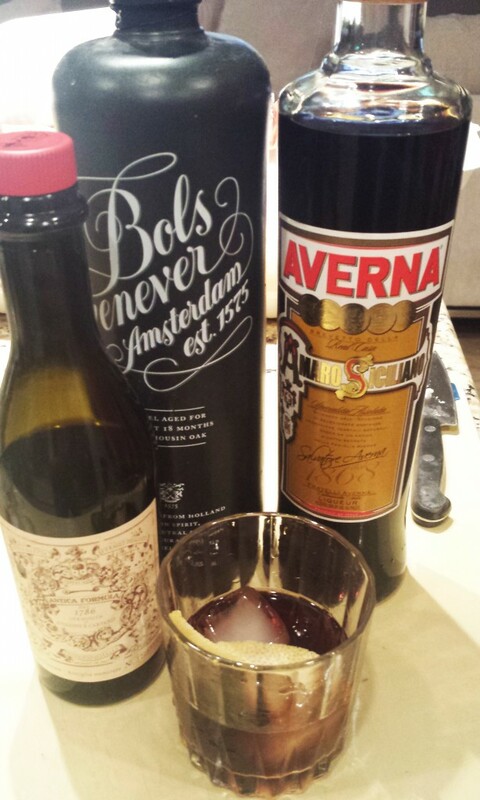 The roundness of the barrel aged Bols mixed perfectly with Averna for a very soft, seductive cocktail that almost belied its alcoholic kick. 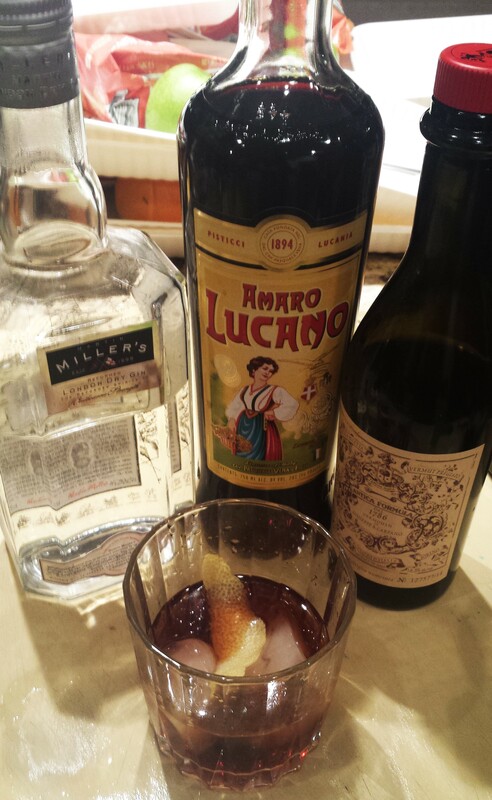 Lucano combined with Miller’s to offer a fairly classic, just slightly richer Negroni take. Both good, significantly different. Campari clashed a bit with the Old Tom however, making the least successful of the blends. But what was significant was how different the cocktails were to each other, successful or not. Close cousins, but far from identical triplets. I could only imagine what variations might arise using some of my other favorite gins, like St. George Terroir, Hendrick’s and Tanqueray Malacca. 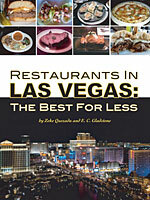 NB: Salvatore Calabrese’s Cocktails By Flavor contains an excellent selection of cocktails using amaros; although his preferences are Aperol, Campari and Fernet Branca, no doubt substitutions would provide interesting results.